Below is a video of Cassie walking in several environments. 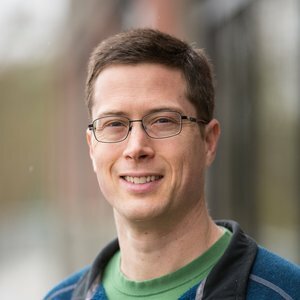 Jonathan W. Hurst is Chief Technology Officer and co-founder of Agility Robotics, as well as an Associate Professor of Robotics and College of Engineering Dean’s Professor at Oregon State University. He holds a B.S. in mechanical engineering and an M.S. and Ph.D. in robotics, all from Carnegie Mellon University. His university research focuses on understanding the fundamental science and engineering best practices for legged locomotion. Investigations range from numerical studies and analysis of animal data, to simulation studies of theoretical models, to designing, constructing, and experimenting with legged robots for walking and running. 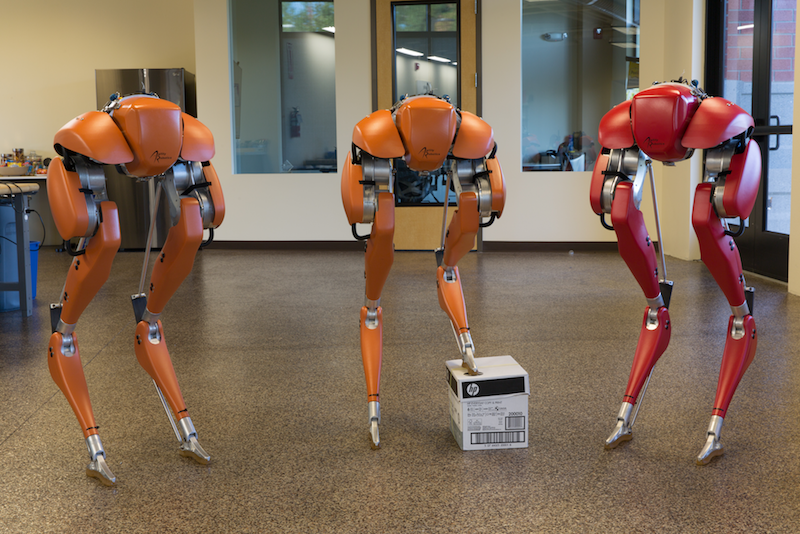 Agility Robotics is taking this research to commercial applications for robotic legged mobility, working towards a day when robots can go where people go, generate greater productivity across the economy, and improve quality of life for all.